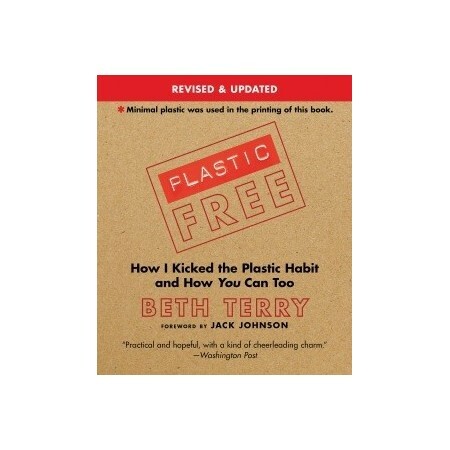 A practical guide to kicking your plastic addiction. Written by Beth Terry. Foreword by Jack Johnson. Paperback. 352 pages. 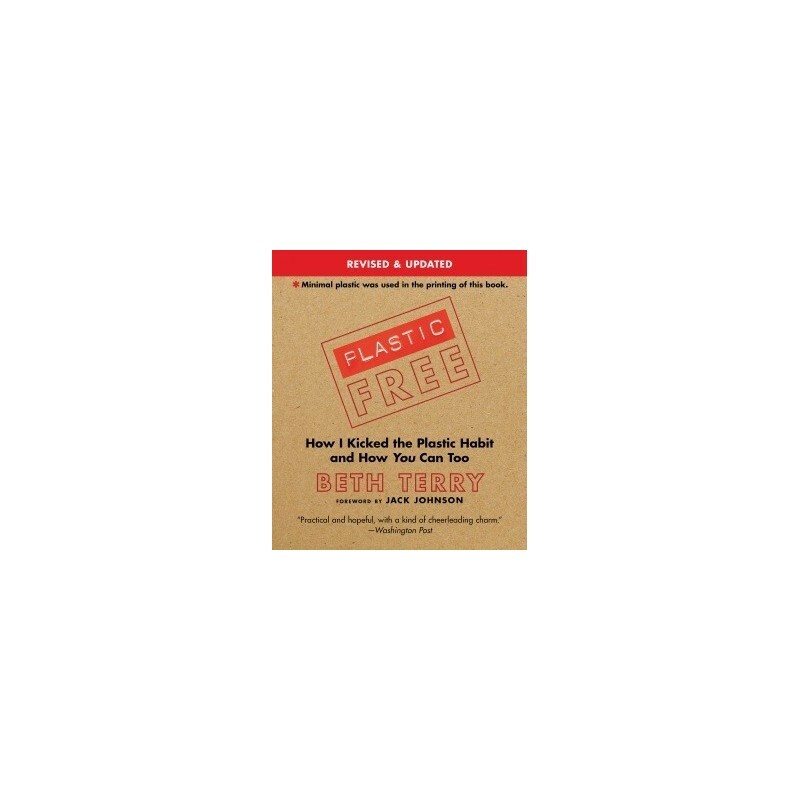 In her engaging and humourous style, Beth Terry provides personal anecdotes, stats about the environmetal and health problems related to plastic, and personal solutions and tips on how to limit your plastic footprint. Presenting both beginner and advanced steps, Terry includes handy checklists and tables for easy reference, ways to get involved in community actions, and profiles of individuals who have gone beyond personal solutions to create change on a larger scale, with some colour photography throughout. Written by Beth Terry. Foreword by Jack Johnson. Paperback, printed with minimal plastic. 352 pages. Published 2012.